Whilst on holiday recently I used my mate's device. 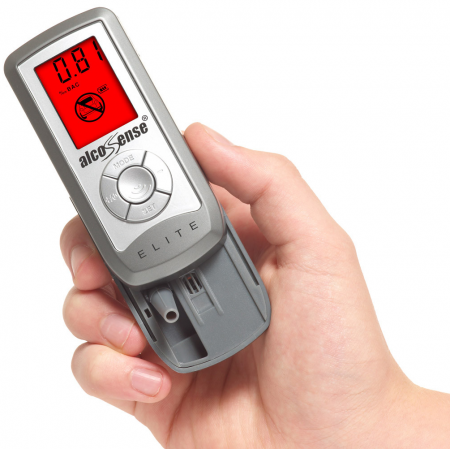 Proved to be extremely simple to use and if you follow the instructions and know your domestic blood alcohol limits provides useful information. Decided I'd benefit from having one handy for those odd occasions in which it might be useful to check. Good value for money and a worthwhile investment.